Mount Vernon is a small town and the county seat of Rockcastle County, eastern Kentucky. 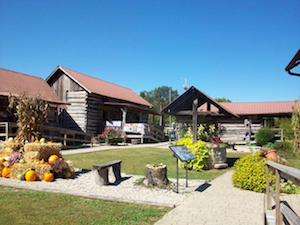 Conveniently located just 45 miles south of Lexington, Mount Vernon is built in a rather scenic natural landscape on the beautiful Cumberland Mountains foothills. Here, you can enjoy the ‘luxury’ of relaxation in a peaceful and charming little town. 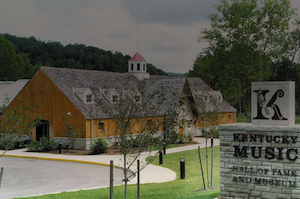 Major Mount Vernon attractions include the state-of-the-art Kentucky Music Hall of Fame and Museum, the BitterSweet Cabin Village, and much more. 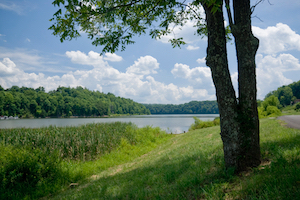 For the nature enthusiasts, we suggest you visit the nearby Lake Linville and Rockcastle River; both attractions are ideal for water sports, boating, horseback riding, hiking or picnicking in an utterly tranquil natural setting. Regarding budget accommodation, most of the and nearby Mount Vernon charge less than $80 per room per night.